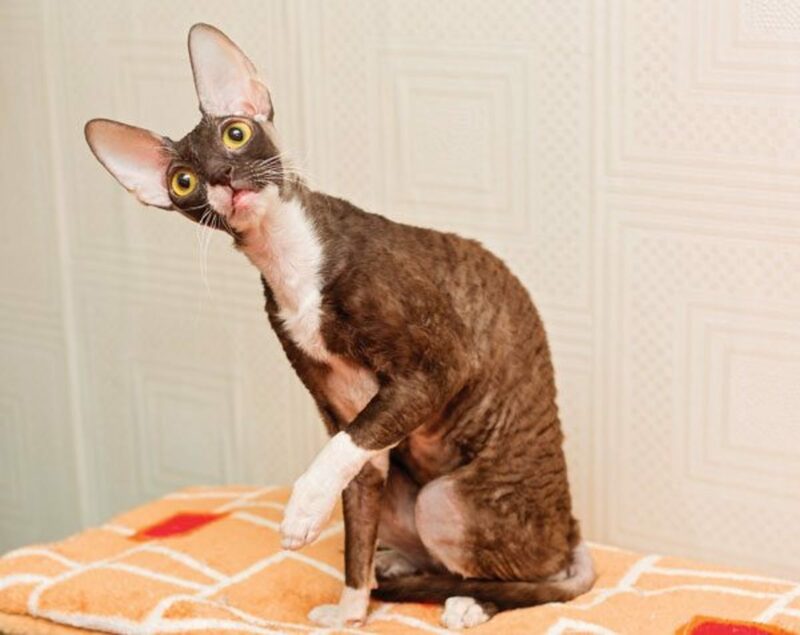 The Cornish Rex is an elegant cat with large and expressive ears. These unique cats have interesting behaviors. 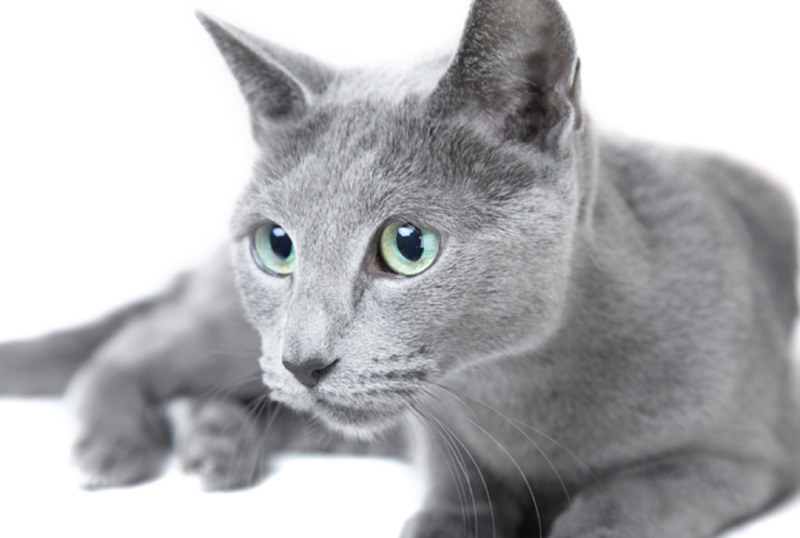 They have very dexterous paws and can actually play catch and fetch fairly well. They have a very fine coat, but they do shed quite a bit. 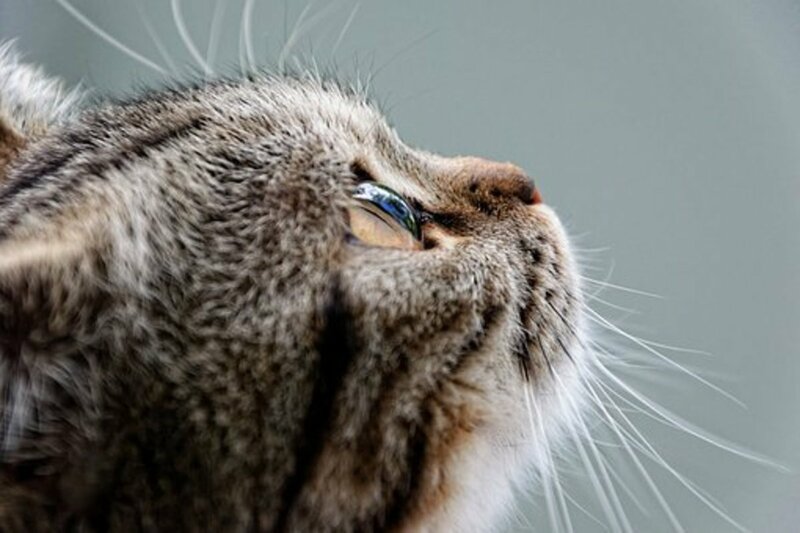 Although they may look fragile, these cats are actually very strong and sturdy. 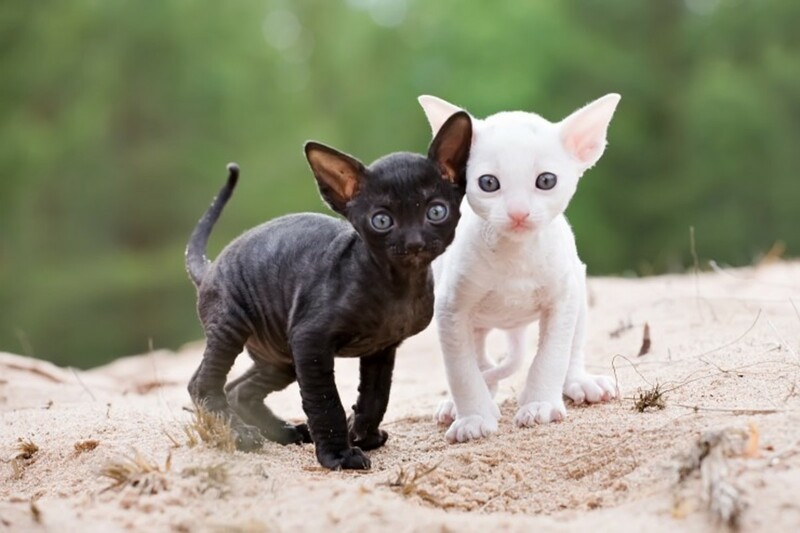 Cornish Rex cats originally come from the area of Cornwall in England. The following names are all taken from Cornish mythology and folklore or the areas nearby. 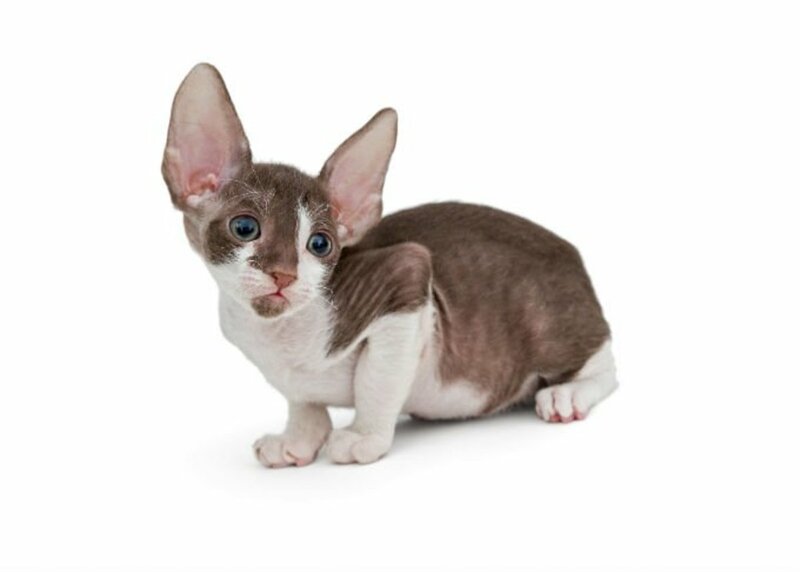 Giving your Cornish Rex a name that hearkens back to his or her heritage can provide you with another special link between you and your cat and gives you a neat story to tell when people ask you about the origins of your cat’s name. King Arthur is the once and future king who pulled the sword out of the stone to prove he should be king of all of England. Arthur and his knights of the round table fought to protect Cornwall and the rest of England from Saxon invaders in the 15th century. It is said that when England is in dire straits, Arthur will rise again to protect his home. This name could work for any male Cornish Rex with a noble demeanor. In Cornish magic, bramble leaves were used in healing rituals. The healer would take nine bramble leaves and float them within a holy well. The healer would then sing magical verses over the diseased individual while passing the leaves over the person’s body. Bramble could be a great name for either a male or female Cornish Rex. 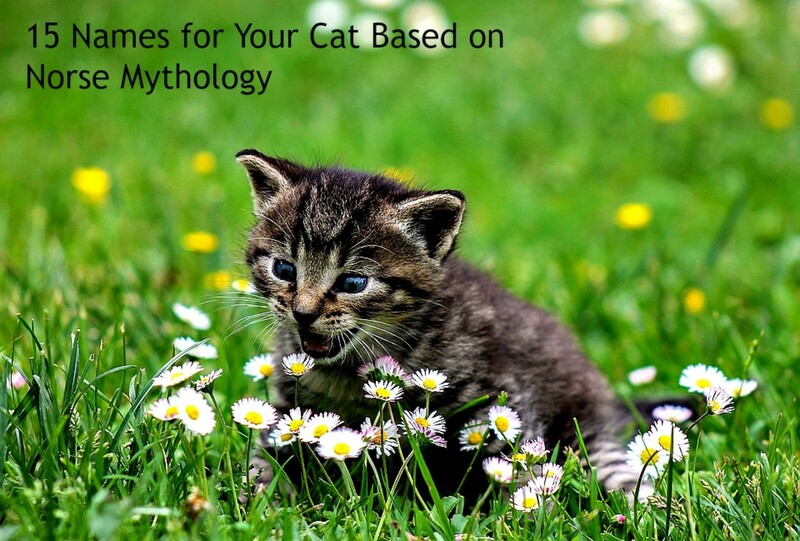 It might work best for a cat with a particularly snuggly or healing personality. A bucca is a male sea spirit, the equivalent of the male version of a mermaid. Some buccas are nice creatures who will rescue sailors, while others are evil creatures who can lead sailors to their doom. 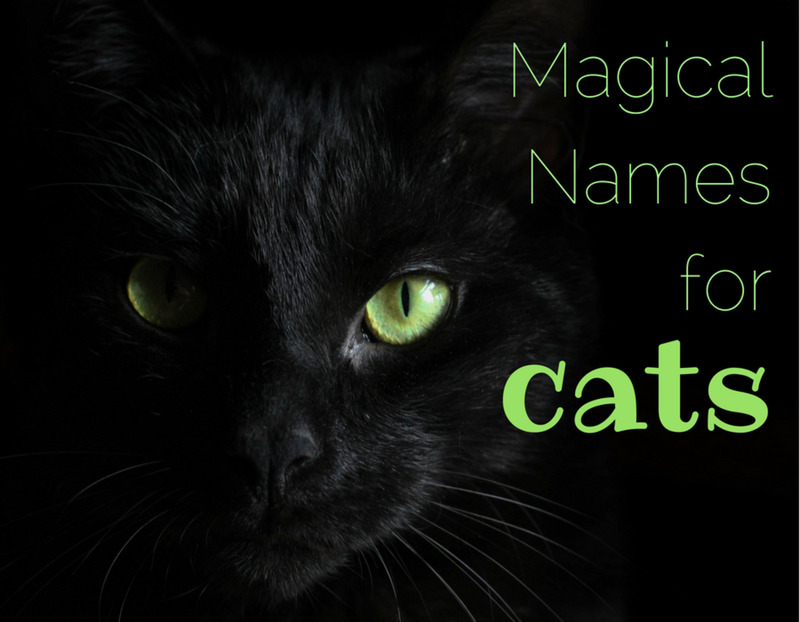 This name could work for a male cat who has a mischievous personality or one who likes to play pounce a lot. A druid is a member of an old religion that built the ancient stone circles such as the most famous one at Stonehenge. Druids believed in earth magic and the strength of the power they could draw from the ley lines or lines of power that they believed ran in paths along the earth. Druid could be a good name for any male Cornish Rex, with their wise eyes it’s obvious they know where the ley lines are hidden. A fairy is an otherworldly, beautiful creature, often with large eyes and ears. The fairies live in fairy mounds and sometimes help humans, while at other times, lure humans into their mounds with gifts of food. The humans they trick into their mounds often find that years have passed in what seems like a single night by the time they leave the fairy lair. Fairy could be a good name for any Cornish Rex female cat. It’s a particularly appropriate name due to the fey appearance of the Cornish Rex cat, echoing the magical appearance of the fairies. King Arthur’s wife and Lancelot’s lover, Guinevere, was a beautiful and complicated woman. She is portrayed as having long, golden hair. 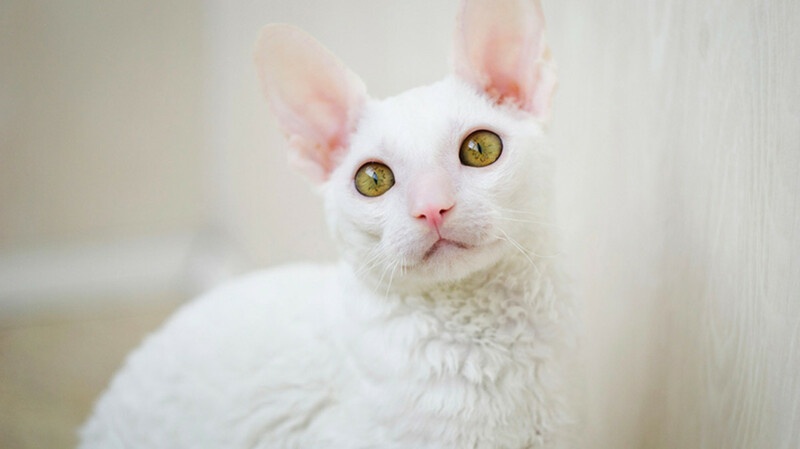 Although Cornish Rex cats have short hair, it is wonderfully soft and curly. This name might work well for a female cat with golden eyes or a royal demeanor. Iseult was the wife of King Mark and, after accidentally drinking a love potion, became the lover of Tristan, a member of the Knights of the Round Table. Iseult first met Tristan when she healed his wounds after a battle. After drinking the potion on the way back to Cornwall, her husband found out about her affair with Tristan and banished him forever. Iseult could be a good name for many female Cornish Rexes, particularly one with a very loving disposition. These creatures are spirits that knock on the walls of mines just before cave-ins happen. Some Cornish miners believe the creatures are evil and cause the cave-ins, while others see them as saviors who help warn them of the coming collapses. Still, others dismiss the spirits as practical jokers. Some Cornish people would leave food out to placate the knockers. Knocker could be a nice name for a male Cornish Rex who likes to bat toys and other objects around a lot or who just has that look of an impish spirit. Lancelot is the most famous of the Knights of the Round Table. He fought beside King Arthur and was his greatest friend, but Lancelot also betrayed Arthur by having an affair with his wife, Guinevere. This affair caused a civil war that allowed Arthur’s half-brother, Mordred, to gain advantage and end the golden age of King Arthur’s reign. Lancelot is one of the more romantic figures in history and an icon of doomed love. This name could work for most male Cornish Rex cats. Morgan Le Fey was the sister of King Arthur. Her relationship with him was complicated and very often adversarial. Morgan was a great magic user and healer. She retreated to the island of Avalon, which was hidden somewhere near Cornwall in the mists. When Arthur died, he went to the island of Avalon from which it is said he will return one day when the world most needs him. 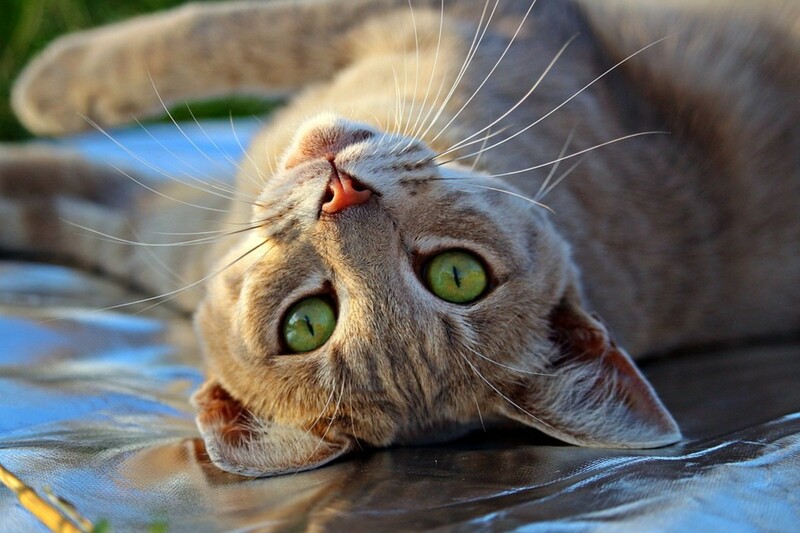 A female Cornish Rex with a mysterious aura might make a great candidate for this name. Piskies are small, playful creatures that are a lot like children. They like to dance and wrestle at night, making all sorts of noise. Piskies have large, pointed ears, making them even more like Cornish Rexes. This name could work for a male or female cat. 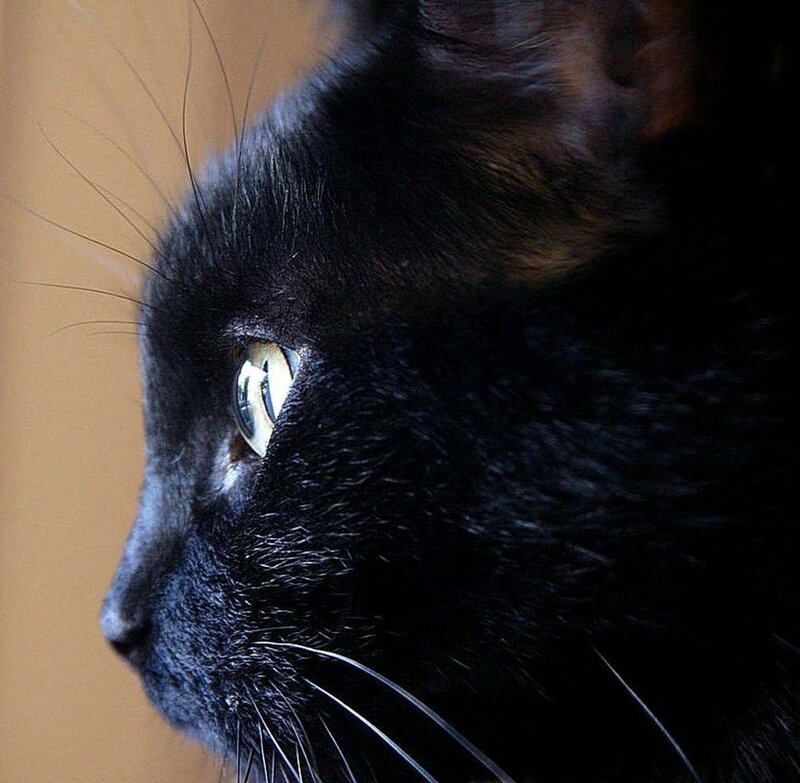 It might work especially well for a cat that likes to play a lot or one that likes to make a ruckus at night and sometimes wake his or her owner up. In folklore, a man named Tom Bawcock from the small, aptly named fishing town of Mousehole, became a legend when he went out to sea one day in a raging storm because his village was desperate for food. When he came back he had enough fish to feed the entire village. The village celebrated by putting the whole catch into a giant pie called the Stargazy Pie. This is a fun name for a Cornish Rex of either gender. Tintagel and Tintagel Castle is in Cornwall right on the Atlantic coast. The ancient castle is the place where, in Arthurian legend, King Arthur was conceived when his father had himself magically transformed into the husband of Igraine, the lady of the castle. Tintagel is a beautiful name and a notable place in Arthurian lore. A female Cornish Rex of any kind could wear this name well. Tristan was one of the Knights of the Round Table. His name seems to mean “clanking swords of iron.” Tristan had a great respect for King Mark, the husband of Iseult, and the feelings were mutual, but Iseult and Tristan’s feelings for each other were strong, too. When they accidentally drank a love potion, they fell into each other’s arms and tragedy resulted. This name might work for any male Cornish Rex who looks noble or has a tendency to love too much. Zennor is a town in the Southwest corner of Cornwall. Mythologically, this coastal town is known for the mermaids that live off of its coast. This name might be good for any Cornish Rex who has a bit of magic in their soul or who likes playing with water.